How much valuable digital evidence remains undiscovered during an investigation? Code Blue Digital Forensics provides expert digital forensic services for those investigators, businesses, law firms, individuals, etc. who have minimal or no knowledge of how to conduct digital forensic investigations. 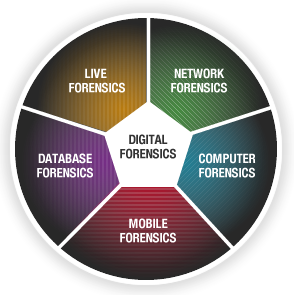 Our combined experience of over 40 years in law enforcement conducting and training personnel in digital forensics make us second to none. Do you have important data that has been deleted or corrupted? Code Blue provides quality data recovery services for those individuals or businesses that have ‘lost’ critical data files. We service computers, networks, cell phones, and other mobile devices.